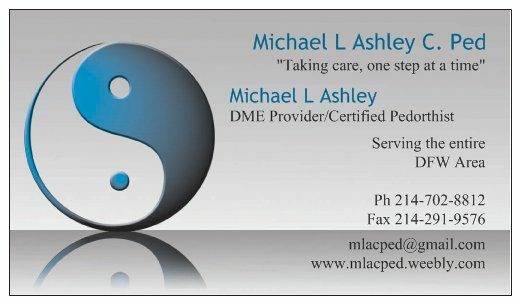 Custom or OTC AFO’s for balance issues, drop foot conditions, ankle sprains etc. Diabetic footwear which may be covered by insurance. Foot evaluations & gait analysis. Based on the results I can recommend suitable footwear. 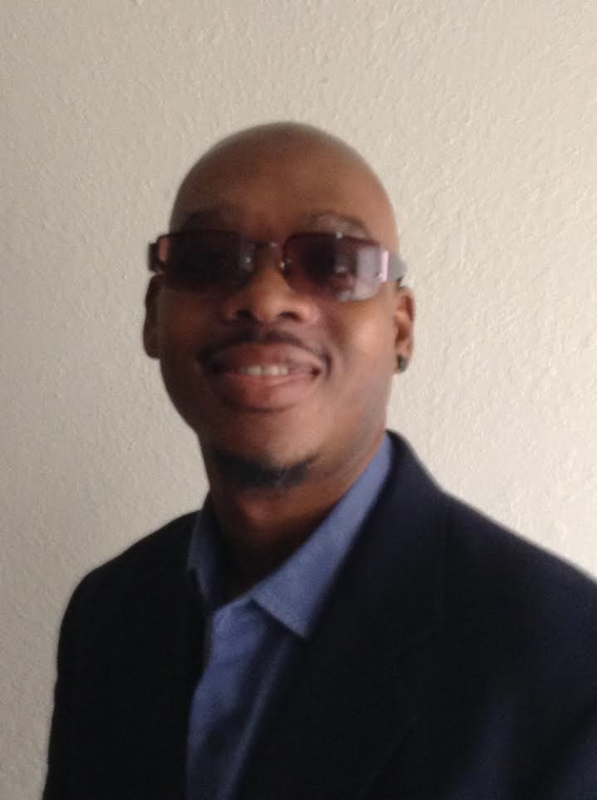 Go to my website http://www.mlacped.weebly.com for more information on my services. Do You Know Your True Age? Learn How To Be Healthy At Any Age. © 2017-2018 OPOTX / AMC. All Rights Reserved.